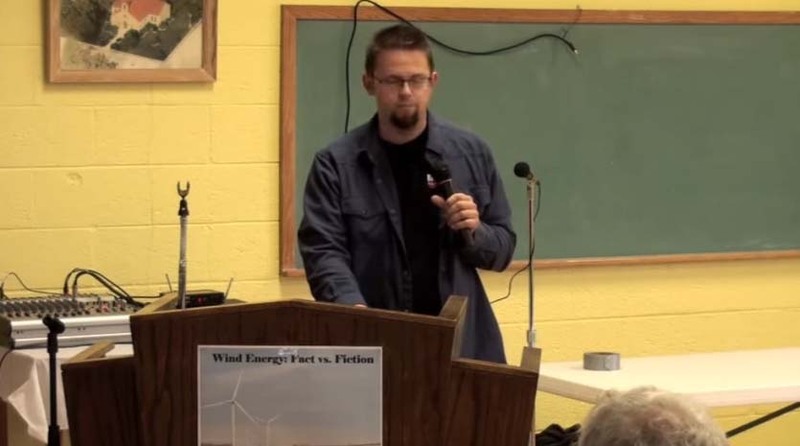 Two Michigan residents share their experiences living inside utility scale wind plants. One is a long time supporter of wind energy and another is a man who has leased his ground to wind developers. Both now have profound regret.